OEM replacement oxygen sensors. 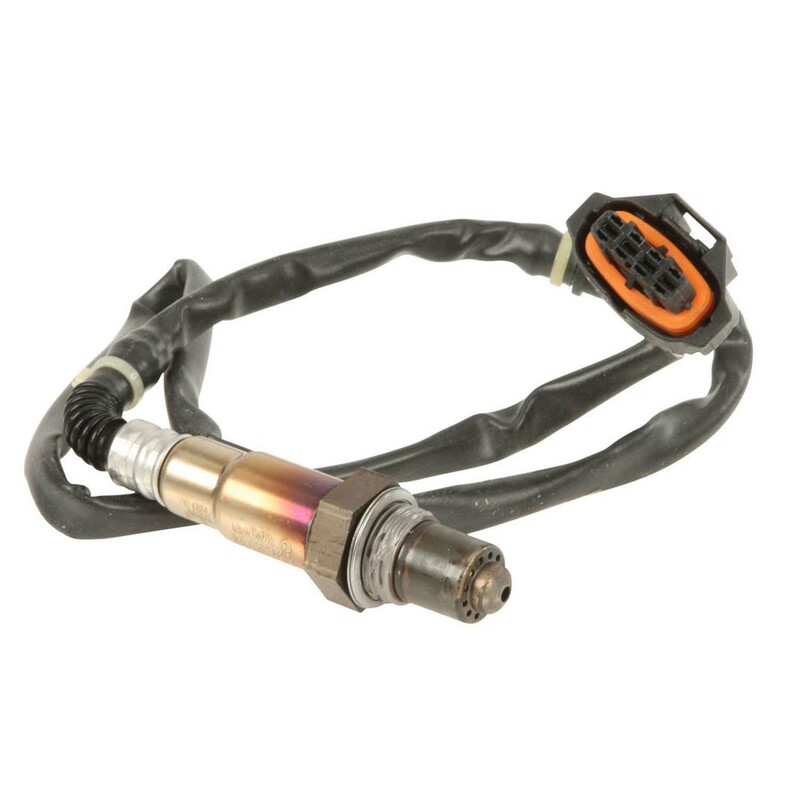 The 05-06 Boxster/Boxster S use a different oxygen sensor in the pre-cat location, please choose from list below. Four sensors per car, price is per each.